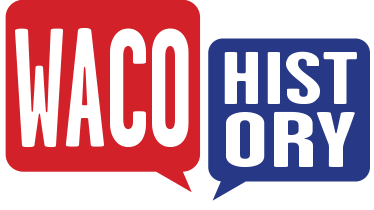 Waco enjoyed an unprecedented level of economic prosperity when cotton was king in the early twentieth century. During this period, Waco’s prominent families commissioned residences that would speak to their affluence and elevated station. 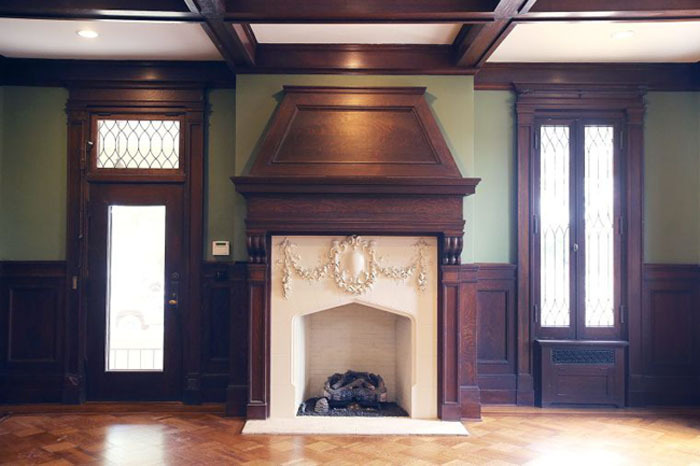 The Migel House at 1425 Columbus Avenue stands as an impressive architectural reminder of those boom years and the private citizens who sought to create a legacy for themselves through brick and mortar. When investor Nelson Smith relocated to Waco from nearby Belton, Texas, he commissioned legendary Waco architect Milton W. Scott to build his family home on Columbus Avenue. 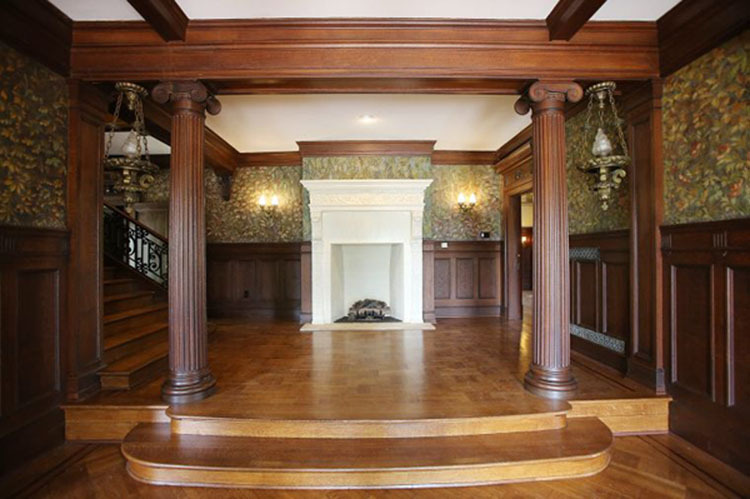 Completed in 1910, the mansion served as the Smith residence for only a few years before it was sold to Louey Migel. A prominent Wacoan in his own right, Migel was part owner of the Goldstein-Migel department store which was a fixture in Waco retail for many years. 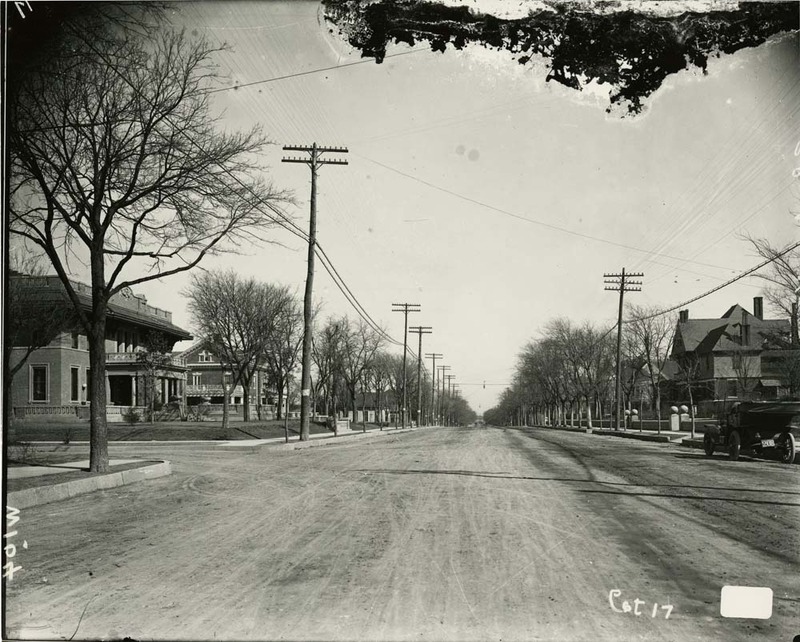 The Migel family owned the house until 1969. In the years following, the house functioned as off-campus housing for Baylor University until the Freeman House paid $200,000 to use the residence as the women’s dormitory for its drug rehabilitation program. The Migel House is now privately owned. 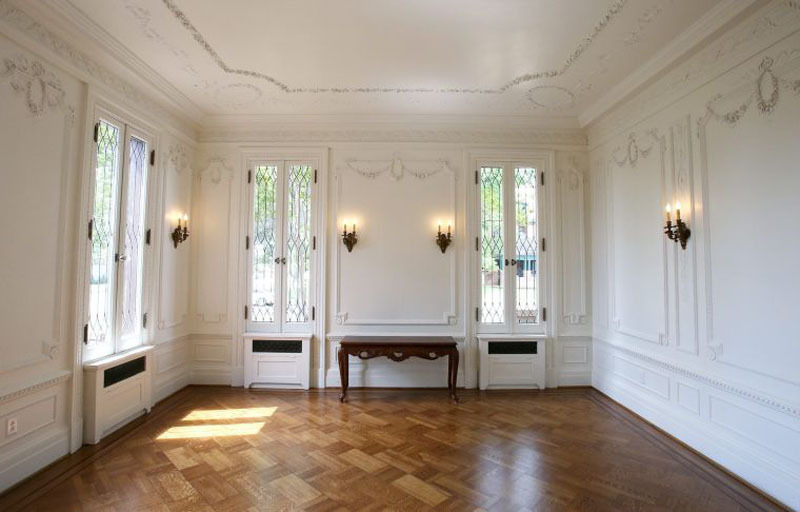 The Migel House is a beautiful example of Beaux Arts revival style. Its Doric columns and the urns flanking the front walkway are reminiscent of a Greek temple, while the terra-cotta tiles and scalloped roof recall the architecture of a Spanish mission. 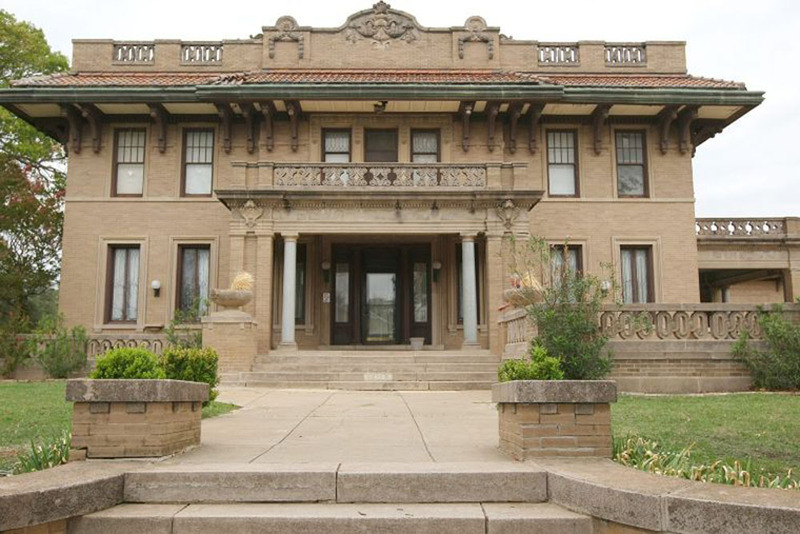 The brickwork featuring festoons and cartouches makes this two-story structure one of the most uniquely adorned historic houses in Waco. The exterior of the house has remained largely the same for more than a century. The driveway is covered by a brick porte cochere. A carriage house, built at the same time as the Migel House, sits in the back corner of the property and echoes the Beaux-Arts style. 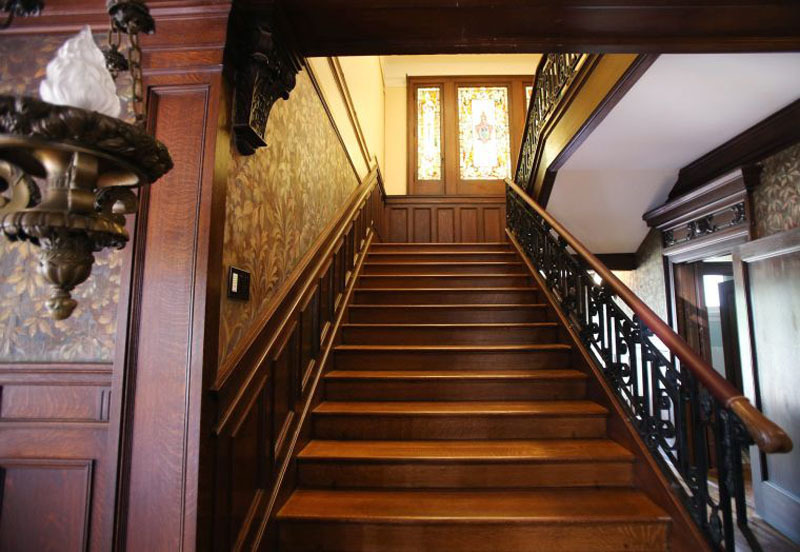 The interior of the house has much of its original moulding, pocket doors, hand-painted canvas wallpaper, and stained glass windows. 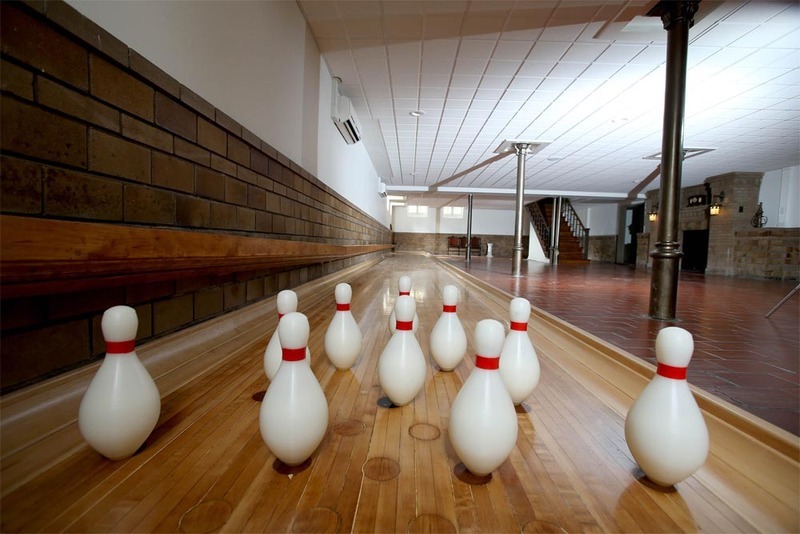 The full basement of this more than 10,000- square-foot home features a wooden bowling lane. Notably, the house survived the great tornado of 1953 that ripped through downtown Waco. The Migel House remains a testament to a golden age of Waco architecture and the affluence that made such residences possible. A. Elise Embry, “Migel House,” Waco History, accessed April 26, 2019, https://wacohistory.org/items/show/80. Smith, J. B. "Grand Downtown Waco Mansions of Freeman Center Available to Right Buyer." Waco Tribune-Herald. November 12, 2011.